Chico's Grooming Spa is licensed professional pet groomer. All of the dogs at the Spa are treated with loving care in a low-stress personalized environment. 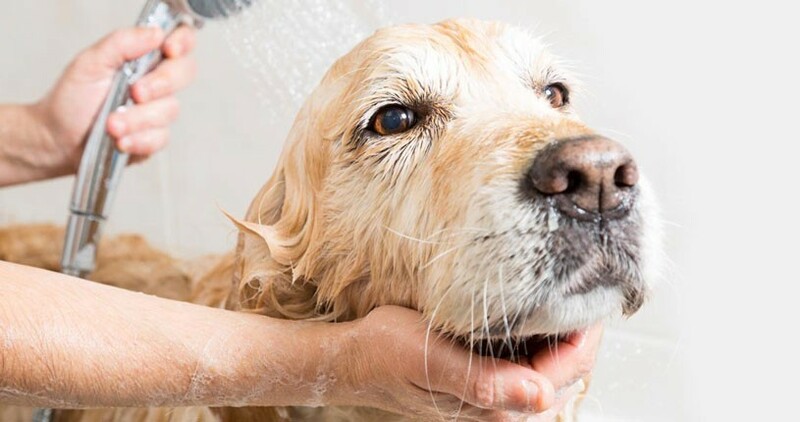 Chico's Grooming Spa offers full service pet grooming including hydro-surge baths with high quality natural shampoo, nail clipping, cuts and styling with blow dry and a full range of pet services. Pet accessories are also available. For appointments, more information or special pricing call or visit our web site.